15 mini-satellites were launched, involving 100 Spanish students. 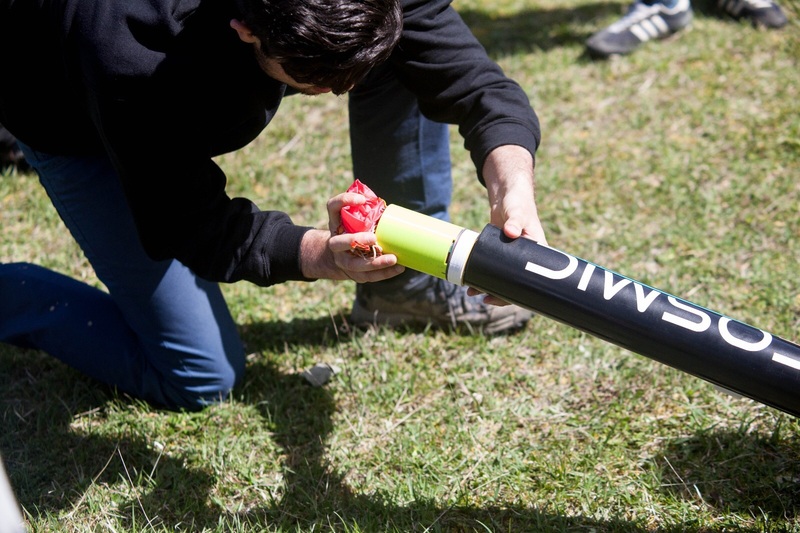 Cosmic Research participated as official launcher in the Basque and Spanish CanSat competitions organized by the Diputación de Guipuzkoa, CanSat España and the European Space Agency, among others. The competitions took place in Berrozi (Álava), on April 21 and also in Campo de San Gregorio (Zaragoza), on May 5. A CanSat is a prototype of a spatial probe – fully functional – that performs the last phase of an interplanetary mission, collecting data and sending it ashore during a controlled fall after rising – using rockets – up to 1,000 meters high. Around 100 secondary and high school students from all over Spain participated in the competitions. Thanks to the preparation and the help of some rocket amateurs, Cosmic Research managed to successfully launch all CanSats. 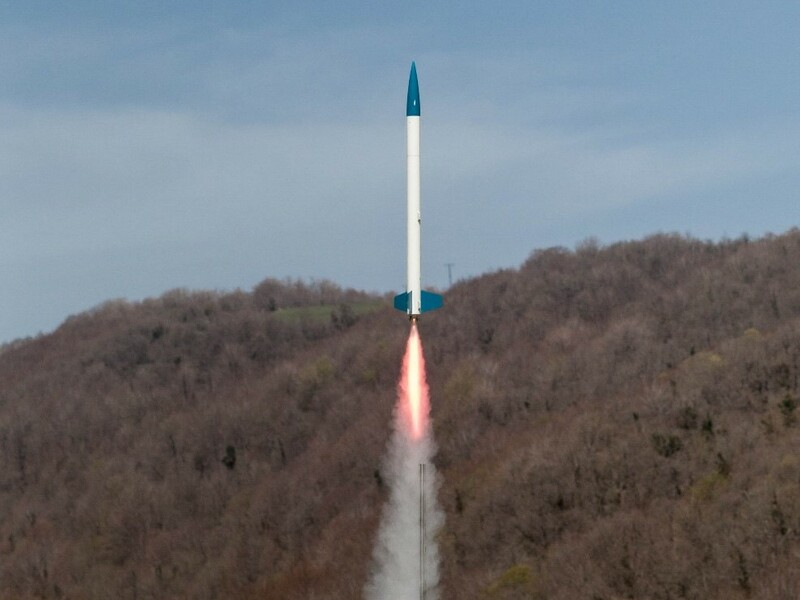 In the two days of competition, 9 launches were performed with rockets specially built for the occasion. In total, a total of 15 satellites were launched. Quemados por el sol pero no en espíritu! Ayer lanzamos 12 CanSats en la final nacional de CanSats organizada por CanSat España. Realizamos 6 lanzamientos con cuatro motores I218 Redline y un par de imponentes I357 Bluethunder, desplegando los satélites en parejas. Queremos dar las gracias a organizadores, educadores, estudiantes y en especial a Federico Meijide, que nos prestó su rampa y su experiencia. Os dejamos un fragmento del telediario de Aragón Televisión hablando de la jornada. The excitement of the contest reached the regional media. Credit: Aragón Televisión. These competitions are intended to promote teamwork, technology and personal improvement so that students understand the process of study, design and manufacture of a satellite under the supervision of the European Space Agency (ESA). This CanSat competition is organized thanks to a large community of Zaragoza amateurs to astronautics and also has the support of various entities, such as ZGZMakerspace, Cesar Laboratories, BIFI, University of Zaragoza, Zaragoza City of Knowledge Foundation, ESERO, GMVSpain, gaZ, Fundación Ibercivis, CENAD of San Gregorio, Diputación Foral de Guipúzcoa, Etopia, LeemUZ, as well as the Spanish Foundation for Science and Technology (FECYT).